Disk Doctors recovery experts can securely access your computer over the internet, and recover lost files quickly � from corrupt data storage devices. 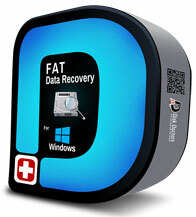 Recover your lost data from FAT16, FAT32 and FAT partitions using Disk Doctors FAT Data Recovery software. To recover data from IDE / AT, SATA, SCSI and USB Flash Drives, use FAT Data Recovery Software. Very good. Explained the process well and responded to my questions timely and accurately, Quick and thorough service. Overall � Excellent! Keep doing what you are doing. Thanks! While I hope I don�t need such help in the future � any HDD issues I can�t fix will be coming your way. You service was good � obviously an efficient e-mail run system is in place. One criticism though I took the trouble to point out the specific area where the PST files needing recovery were to be found but this was ignored and the wrong files recovered. it was only when I insisted that they were where I said they were that you did indeed find and recover them. 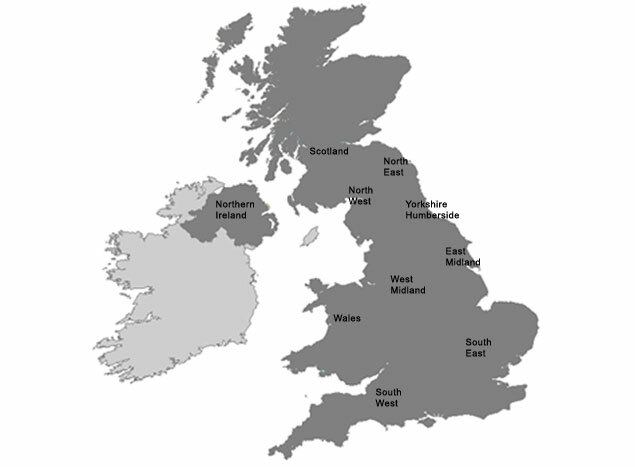 As you pointed out at the start we had used another recovery company first who had failed to restore the files we wanted and on further inquiry insisted it was not possible to do so � so hats of to Disk Doctor. We will use you again if we need to. Disk Doctors have been rescuing data from failed data storages since 1991� most reliable and well rounded data recovery company, equipped with over two decades of experience and knowledge base, ready to tackle complex drive and server disasters head on.